So, I have been looking back at some of my previous posts. I was looking at the Dracula posts to be specific. I found that different media each portrayed Dracula in slightly different ways. From the historical posts you can see that Vlad Dracula was a medieval man who just wanted to hold onto power while he could. He did go on a little rampage when he learned of his father’s and older brother’s murders. The thing is that he was out in the public eye during his life. He was assassinated, and while we do know this for a fact, we’re just unsure of the exact year and location where he died. 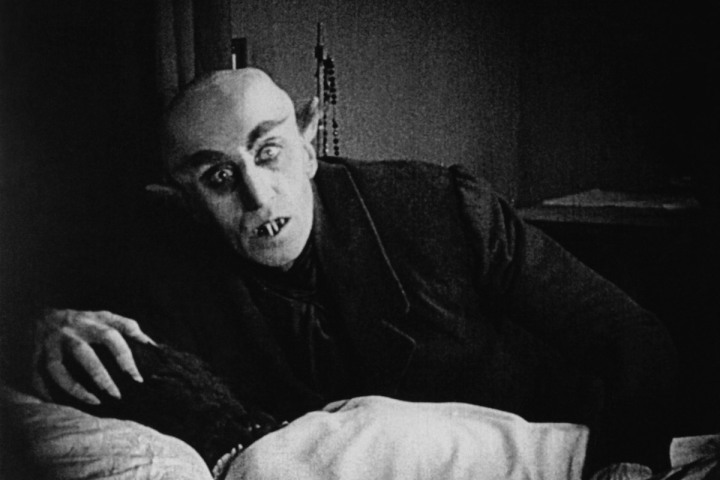 Something all of the Dracula portrayals have in common is that Dracula stays out of the public eye. He sneaks around dark alleys. He stays in castles (Bran Castle for instance) that are in the middle of nowhere. 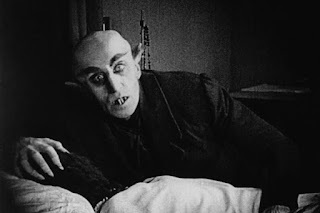 One of the portrayals I want to talk about is the Dracula in Nosferatu. Sure, it is an amazing movie and kind of sets the standard for all other Dracula movies to follow. The Dracula is kind of weird, though. He is always creeping around the castle. He is the essence of "creepy" in this movie. He is always surprised, though, when someone walks into the room. As a warrior, the actual Vlad Dracula would not have acted this way. He would have been aware of those in the area, especially if he was planning on killing someone. The next portrayal I want to talk about is the one from the television series Buffy the Vampire Slayer. Dracula made an appearance for the first episode of season 5. 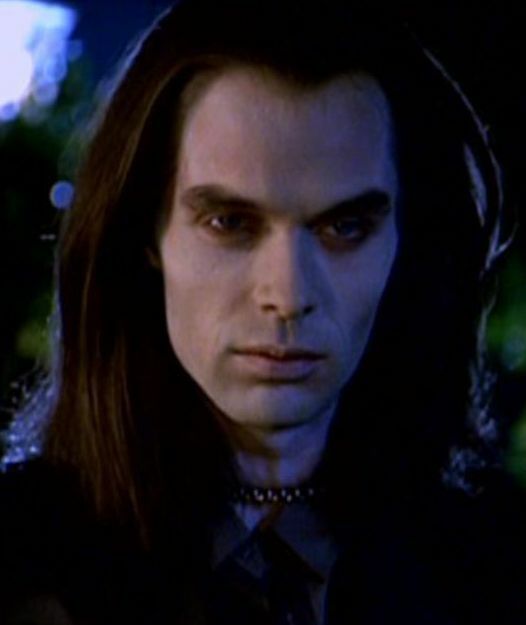 He was apparently intrigued with Buffy, since she had killed so many vampires and demons by this point. It is this specific interpretation of the character that I want to talk about, though. This Dracula was very subtle in his movements and mannerisms. He was also very confident. Unlike the Dracula in Nosferatu, this Dracula was never surprised by others. Ok, Buffy did surprise him when she staked him, but that does not really count. The thing to keep in mind is that he was very quiet and subtle as a character. He was also very determined; every move he made had a purpose. The final Dracula I want to talk about is the Dracula from Van Helsing. This guy is almost a complete opposite to both the other Draculas from Nosferatu and Buffy. This Dracula is all over the place. He is big and dramatic and a bit eccentric as well. He draws people to him. He taunts the people who rule the village in the movie. All of the villagers are aware of his existence. He does not keep to the shadows like the other Draculas. This Dracula also has a bunch of minions under his control. Neither of the other two had minions. The others only had wives, which the Van Helsing Dracula also had. Just goes to show that the character of Dracula is open to different interpretations.